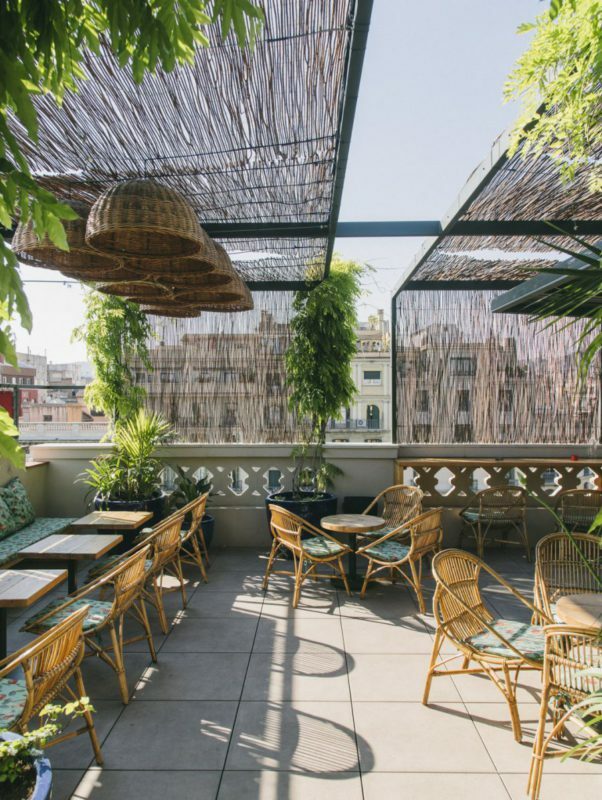 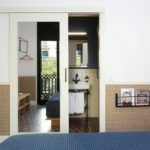 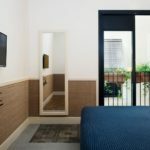 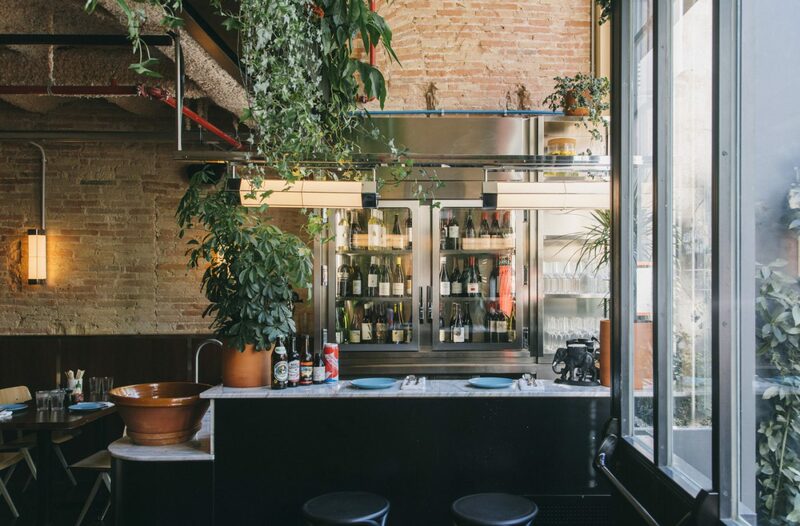 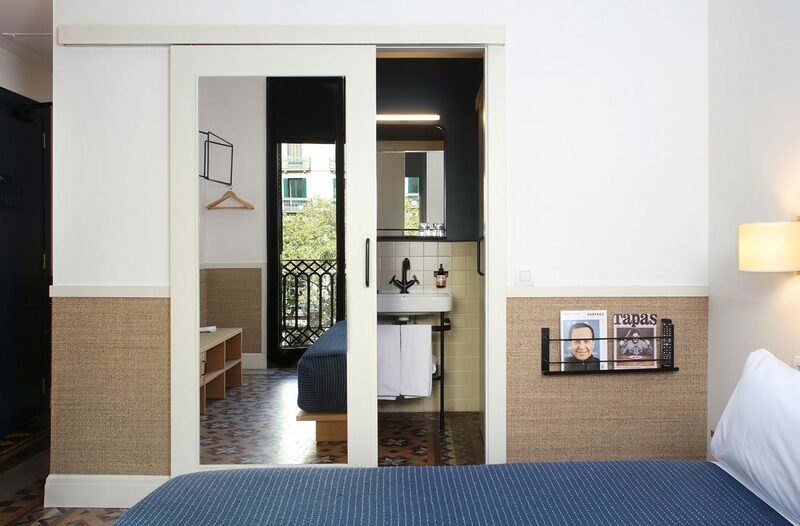 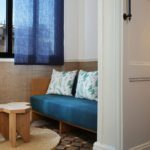 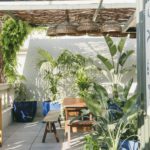 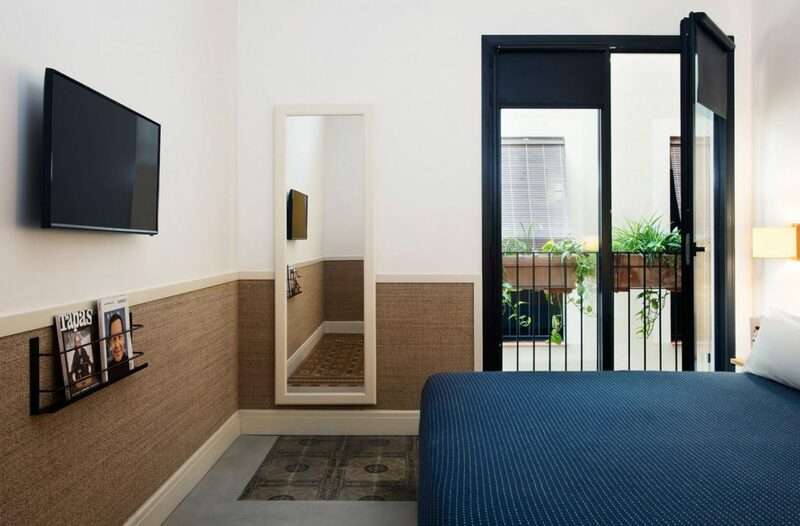 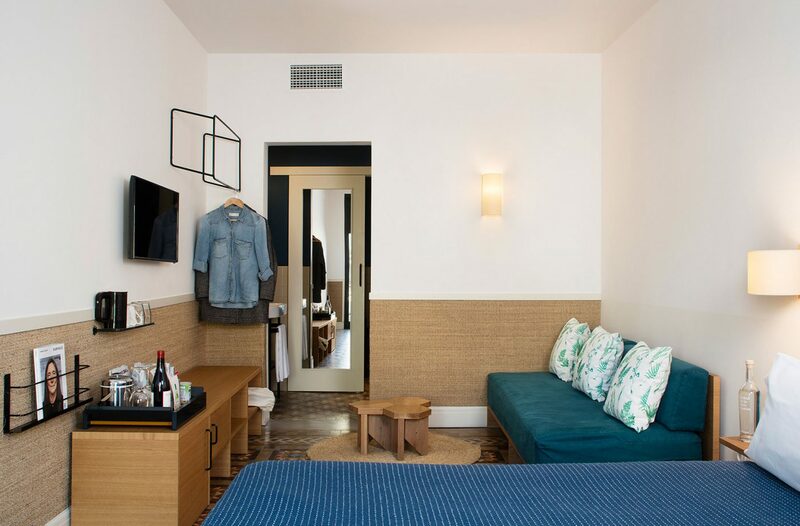 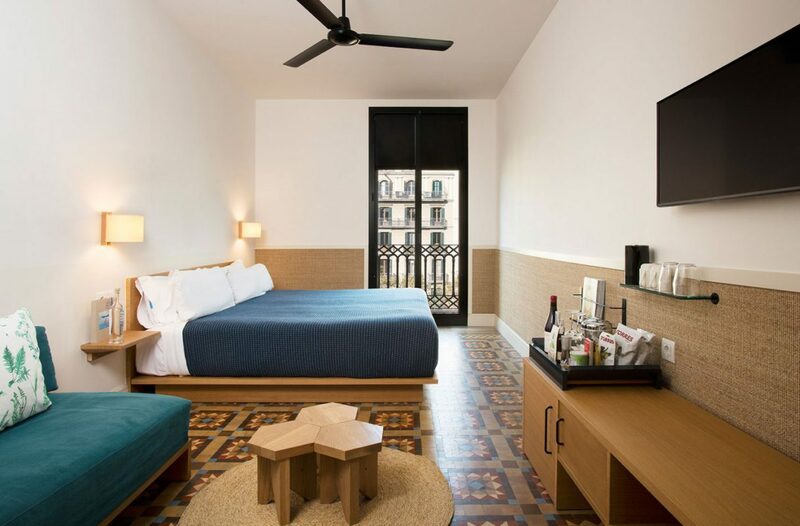 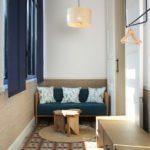 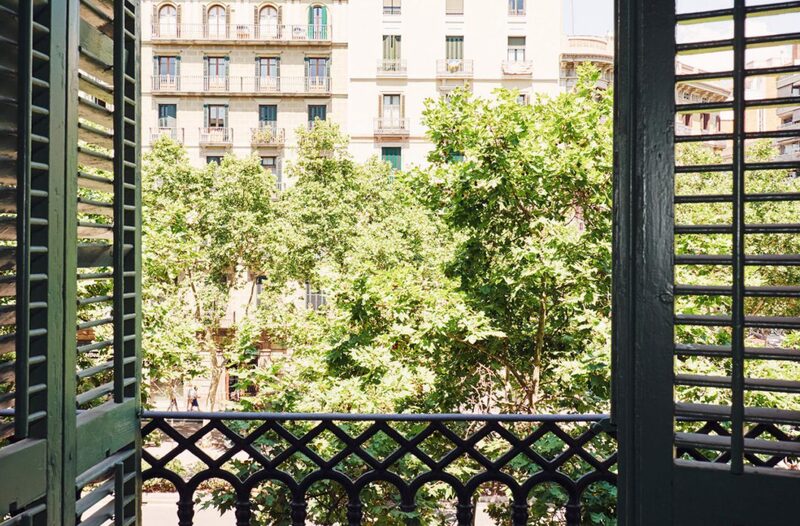 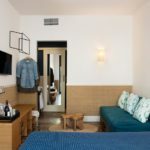 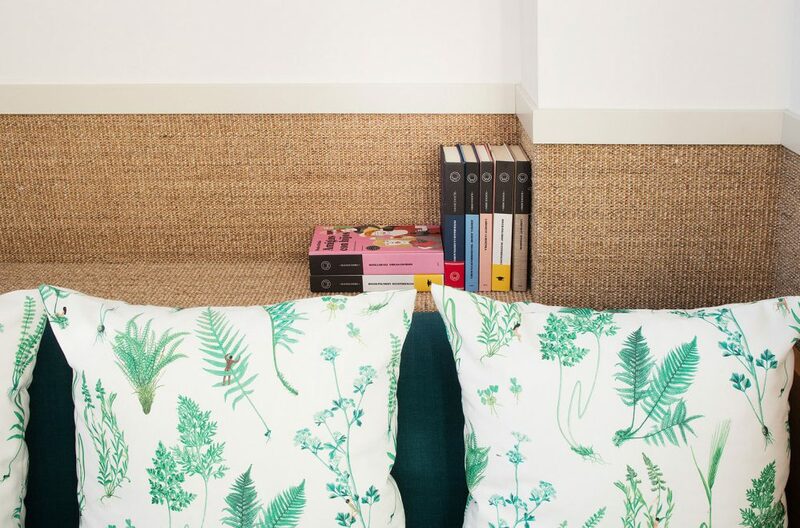 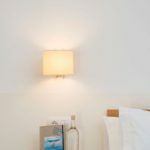 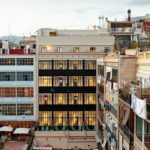 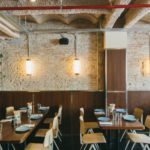 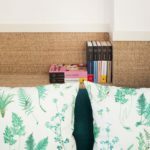 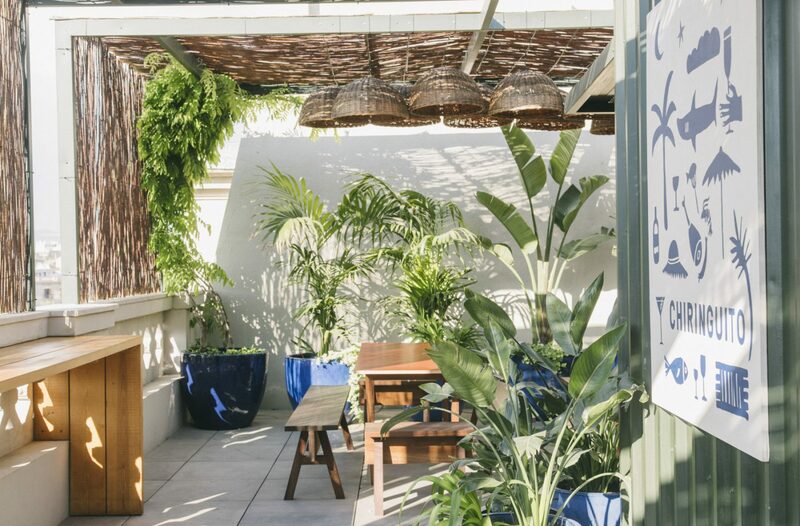 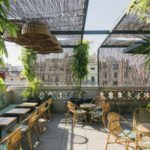 Located in central Barcelona, 200 m from Tetuan Metro Station, Hotel Casa Bonay is a boutique hotel offering a shared terrace and free WiFi throughout. 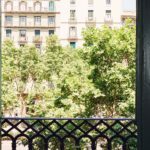 Plaça Catalunya is 10 minutes’ walk away. 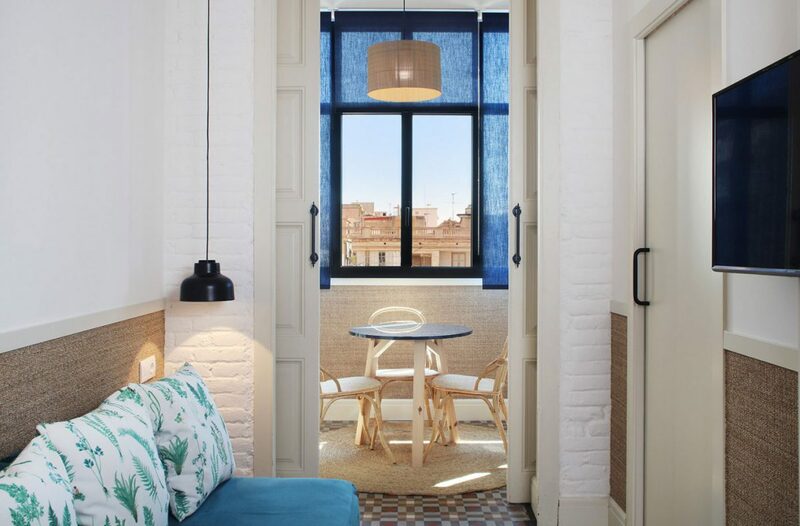 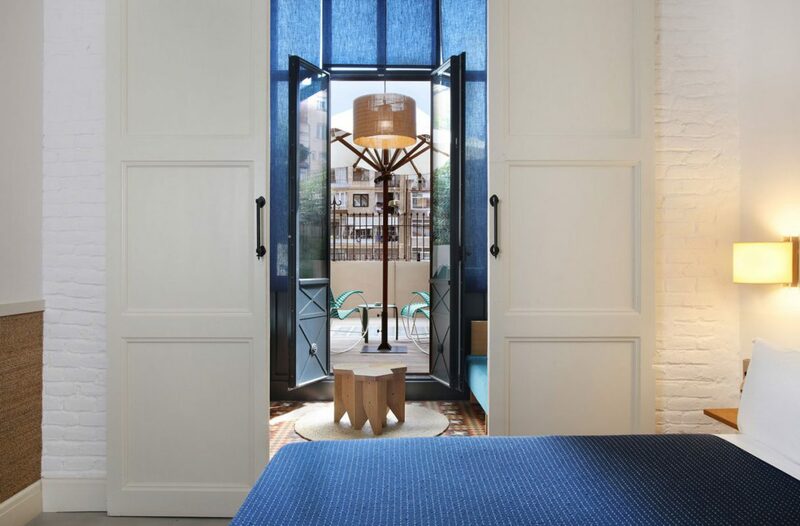 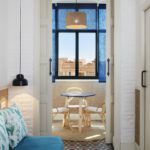 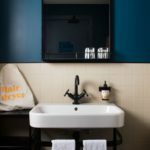 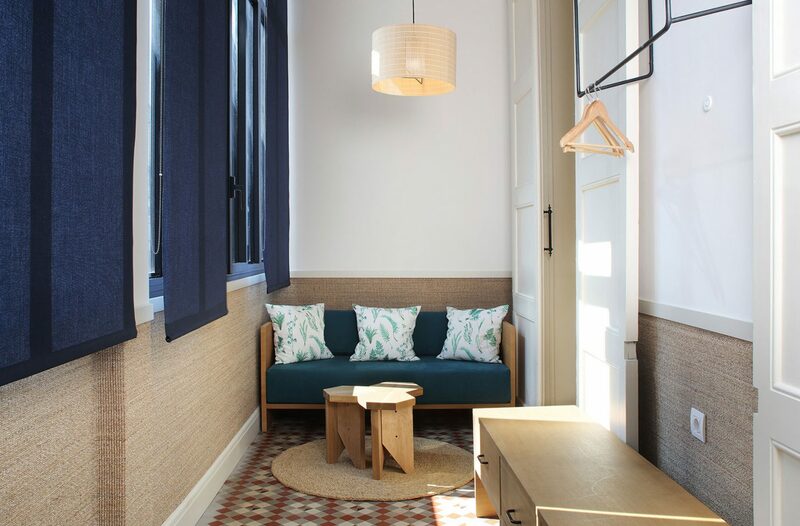 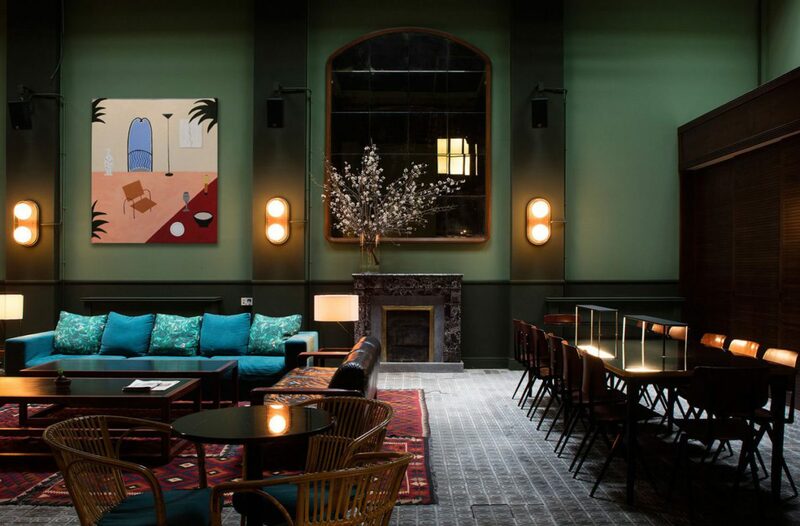 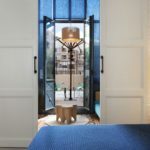 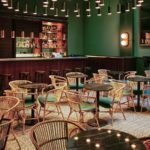 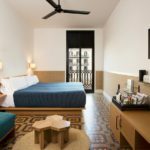 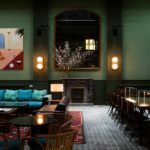 Set in a 19th-century Neoclassical residential building, all rooms at Hotel Casa Bonay hotel are soundproofed and combine traditional features such as mosaic floors and modern textiles, lighting and furniture. 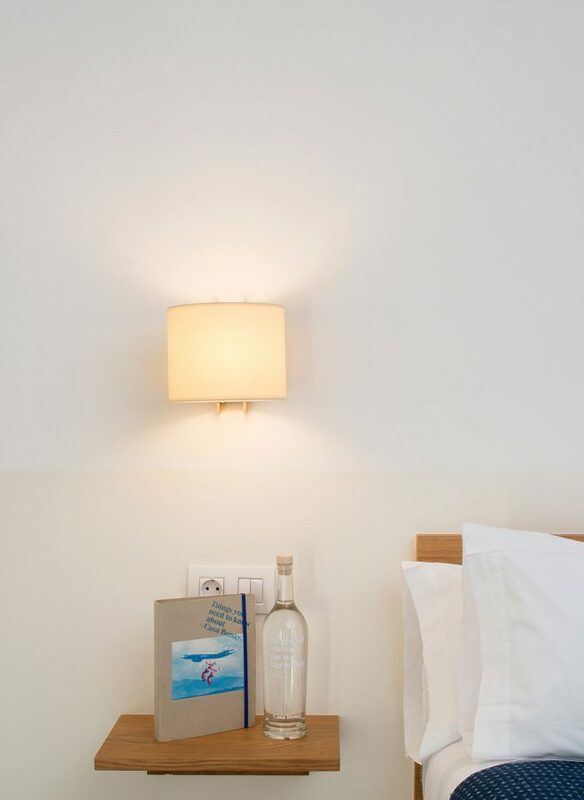 They come with a minibar filled with local refreshments and snacks, complimentary WiFi, premium TV, selected magazines, air conditioning and ceiling fans in most rooms. 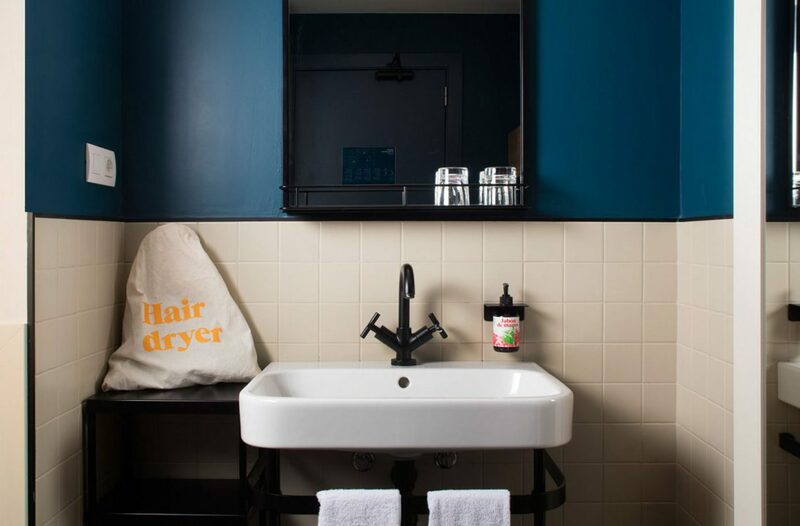 The bathroom comes with natural soap from Las Lilas. 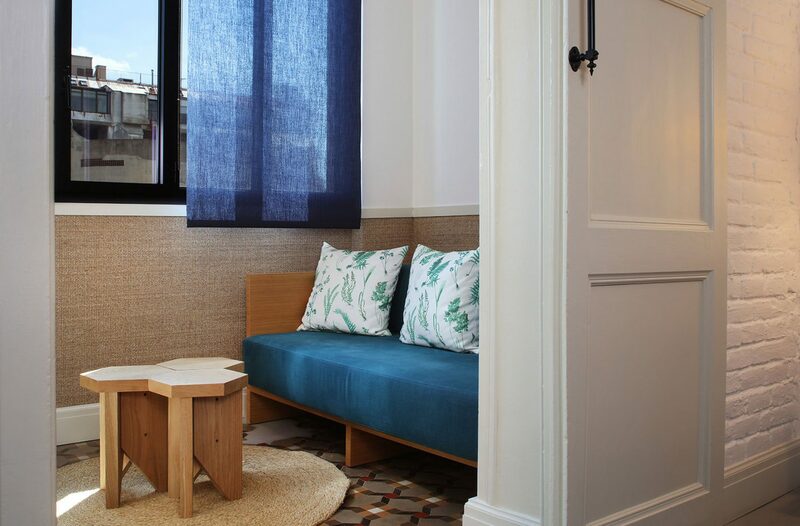 Some rooms include a sofa, a terrace or balcony. 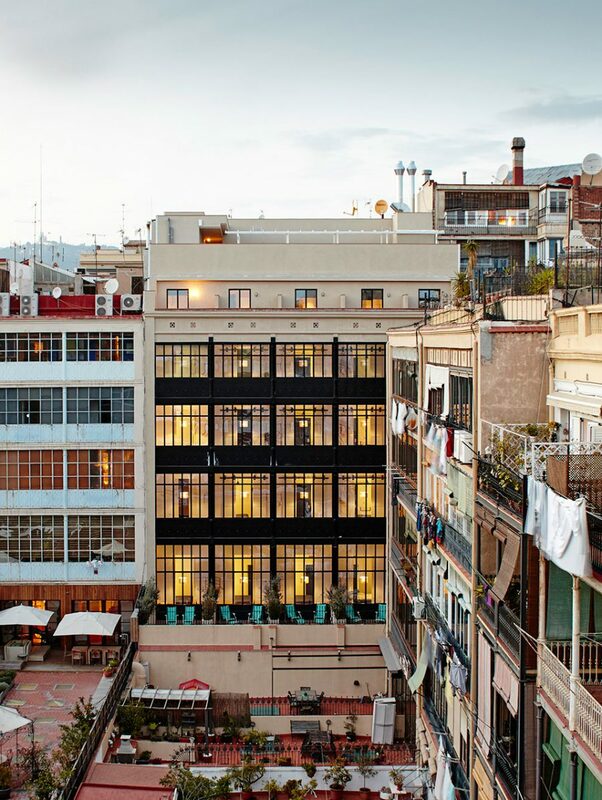 Casa Bonay hotel also offers a dynamic and unique culinary experience. 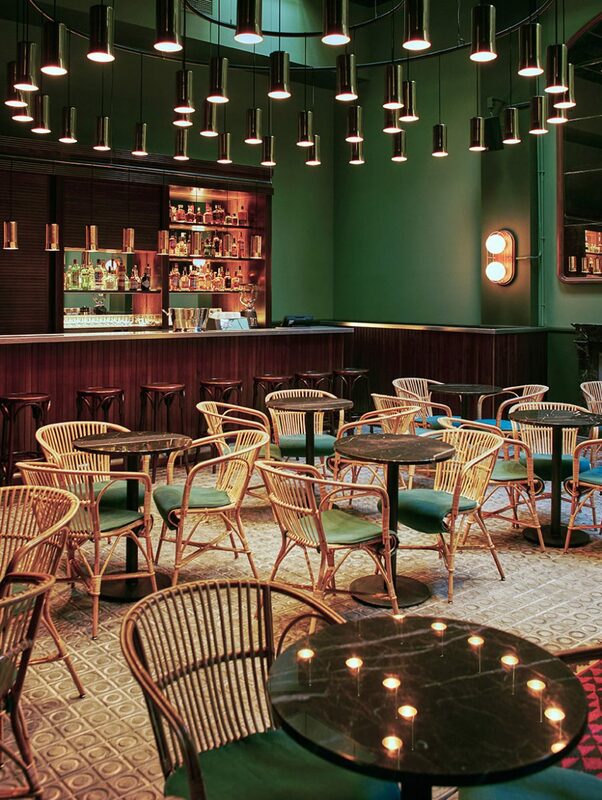 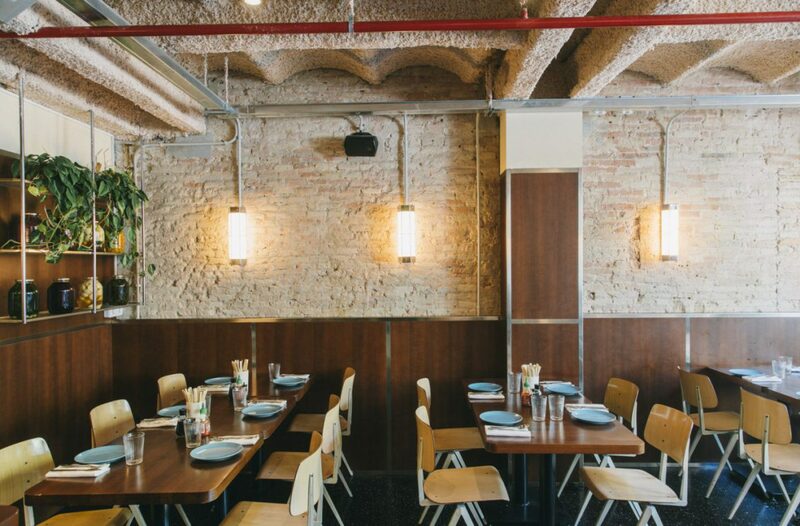 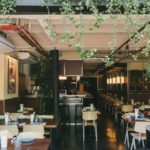 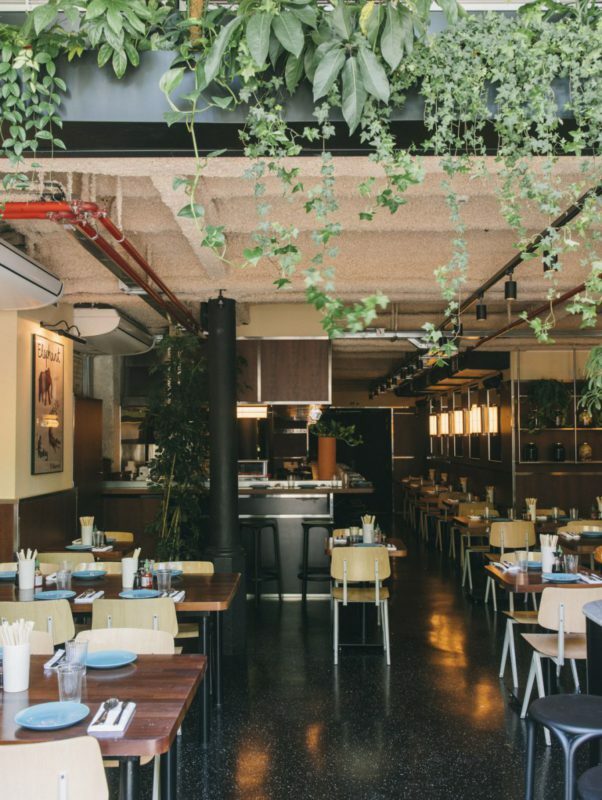 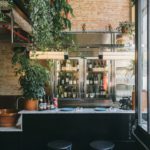 Guests will find a Satan’s Coffee Corner café and Estanislao Carenzo’s cuisine on site.